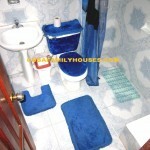 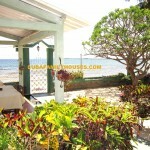 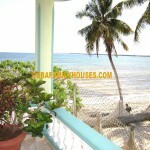 This family home¨CASA KIKI¨ is located in PLAYA LARGA , straight off the seafront, has two private rooms , that are completely independent, each one has his bath. 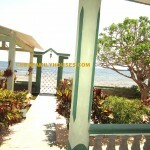 From the rooms you can see the ocean and feel the sound of the waves. 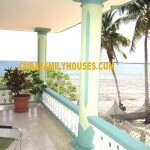 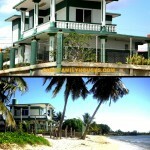 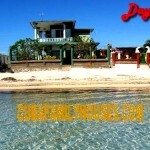 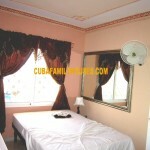 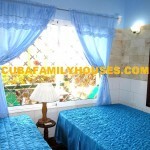 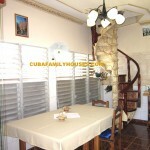 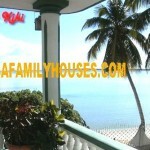 Both rooms are right facing the sea.This family prepared delicious food that will never forget during your stay in Cuba. 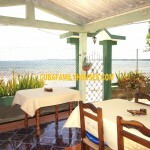 You can enjoy trips to ¨Las Salinas¨ to see very exotic birds.